Michelle and Farrah are in the video for 'Say My Name' but their vocals aren't on the track. 6. Michelle and Farrah are in the video for 'Say My Name' but their vocals aren't on the track. 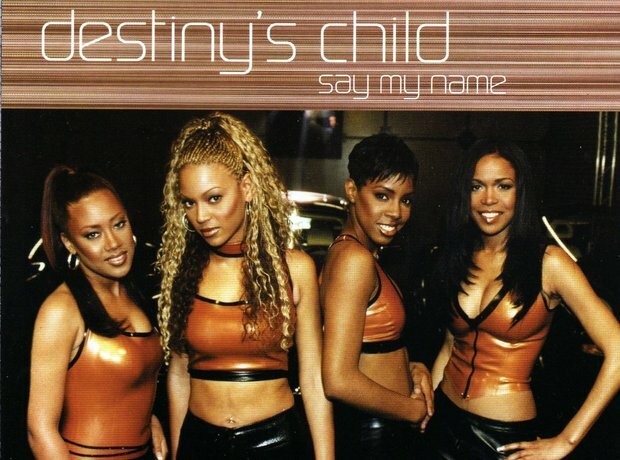 In between 'Say My Name' being recorded and the video being made original members LeToya Luckett and LaTavia Robertson left the group and were replaced with Michelle Williams and Farrah Franklin, who appear in the video although they never changed the recording.